« Saying Goodbye is Never Easy…. 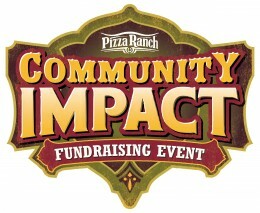 You can Enjoy great food and donate $$$s For Mounted Eagles! 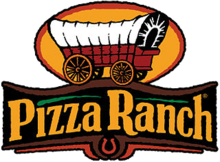 Pizza Ranch is supporting Mounted Eagles by hosting Tip Night for the program on July 23rd from 5-8:00pm. Mounted Eagles volunteers and program participants will perform as wait staff and all tips plus a portion of income from the night will be donated to our program. Bring your family, friends & neighbors out and enjoy a nice dinner while supporting your therapeutic horsemanship program all at the same time! ← Saying Goodbye is Never Easy….